Believe me when I say, DO NOT MISS us this weekend and hopefully the next. Momo’s Mom is in town and will be cooking her legendary Gyoza (Japanese Fried Dumplings), with Momo and I while she is here. 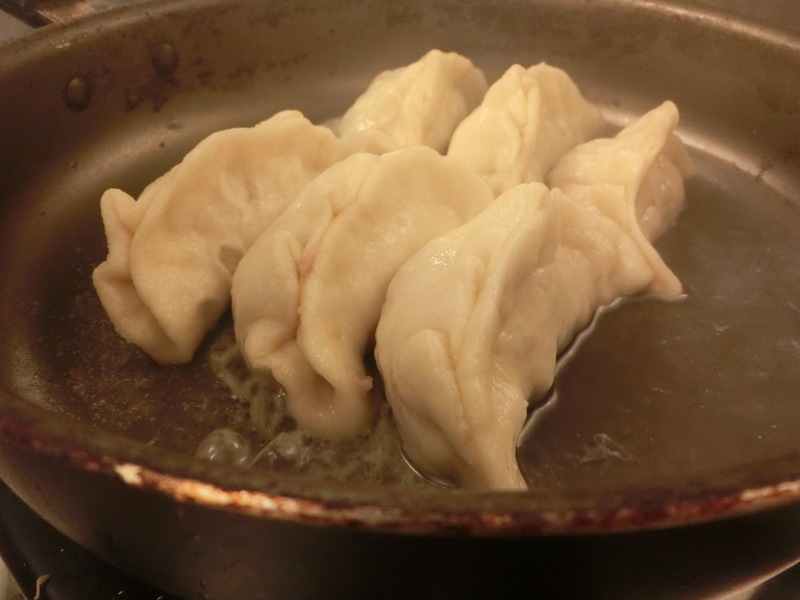 These dumplings are made with the best local ingredients available and will be made fresh to order. 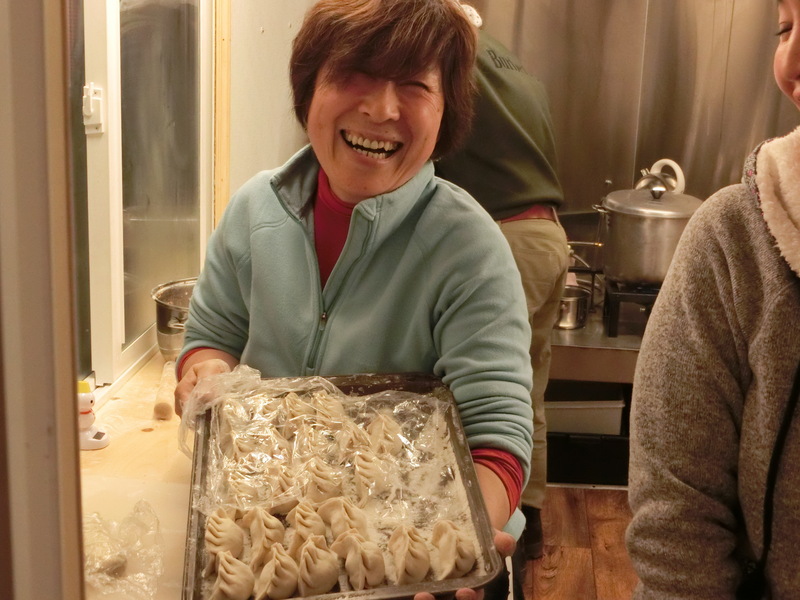 Naoko is traveling 15,000 miles from Chiba, Japan to cook with us for a couple weeks and if there was anytime you should go out of your way dine with Miso Hungry, this is the time to do so. This entry was posted in Uncategorized and tagged authentic japanese ramen, farmer's market, gyoza, hardiwck market, hardwick farmer's market, Japanese Food, japanese restaurant, Jordan, miso, miso hungry, Miso hungry Ramen, Momo, Naoko, newport, newport farmer, newport farmer's market, ramen by misohungryramen. Bookmark the permalink.